Aviation authorities have launched an investigation into a near-miss incident earlier this month that saw two aircrafts almost collide over India. 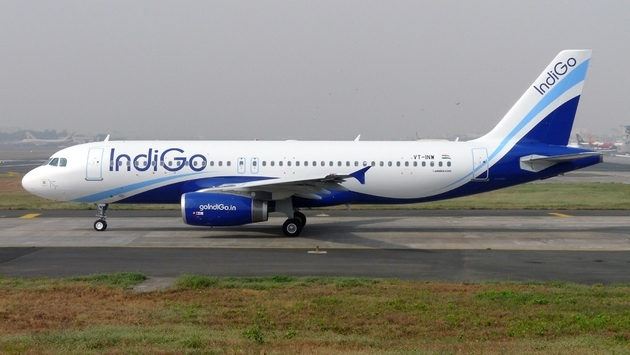 According to The New Indian Express, an IndiGo Airbus A320 plane had recently departed from Bengaluru International Airport when it came close to hitting a KLM Boeing Dreamliner flying from Amsterdam to Kualampur on Nov. 2. As a result of what is being considered a “serious incident,” the Aircraft Accidents Investigation Bureau has launched a formal investigation. No further information was released about how many passengers and crew members were onboard each aircraft at the time of the incident. Similar near-miss incidents are categorized as airprox (aircraft proximity,) and they refer to a situation where a pilot or air traffic personnel determine the distance between the planes—as well as their relative positions and speed—indicate the safety of the aircraft involved may have been compromised. Near misses between planes are nothing new, as two aircrafts at Shanghai Hongqiao International Airport in China almost collided on a runway due to an error by air traffic controllers.